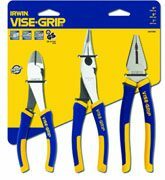 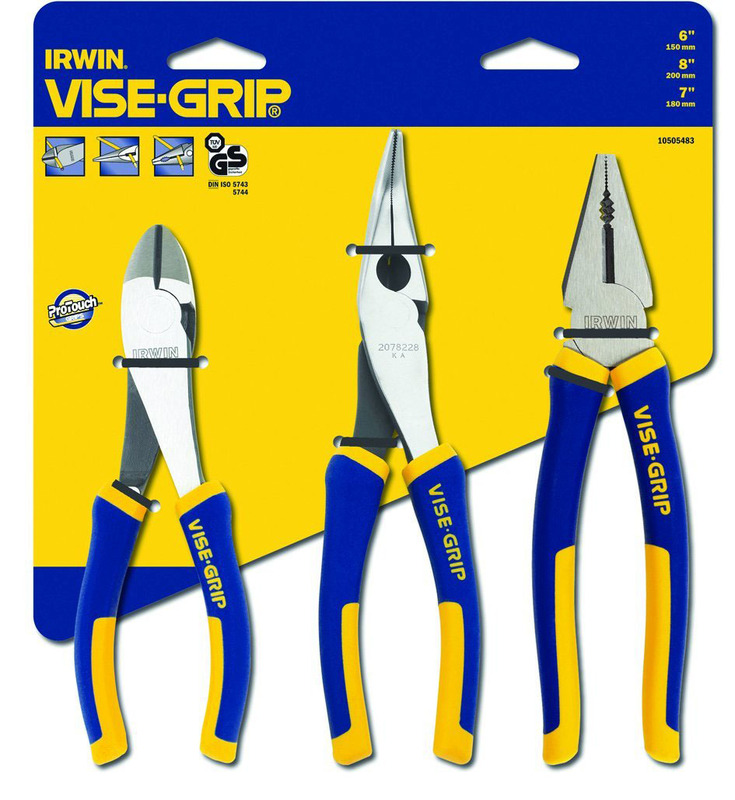 IRWIN Protouch Vise-Grip pliers; set of three; they have an induction hardened chromium nickel steel cutting face that stay sharper for longer. 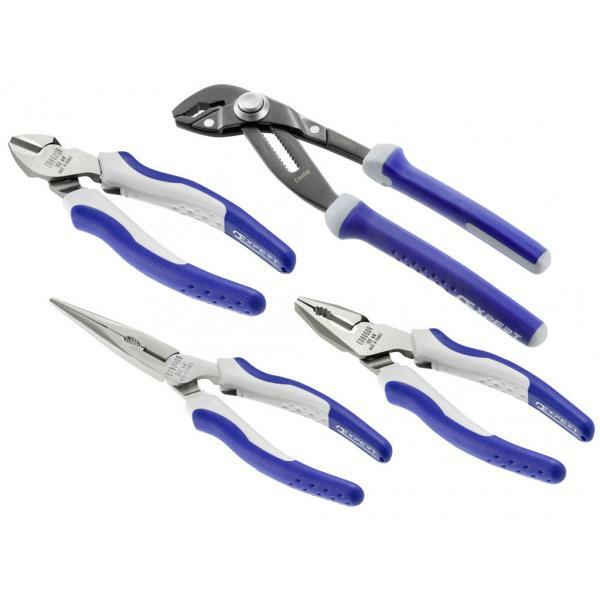 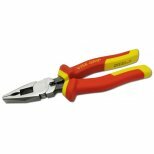 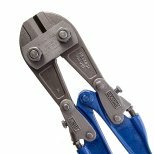 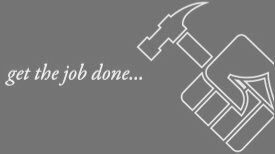 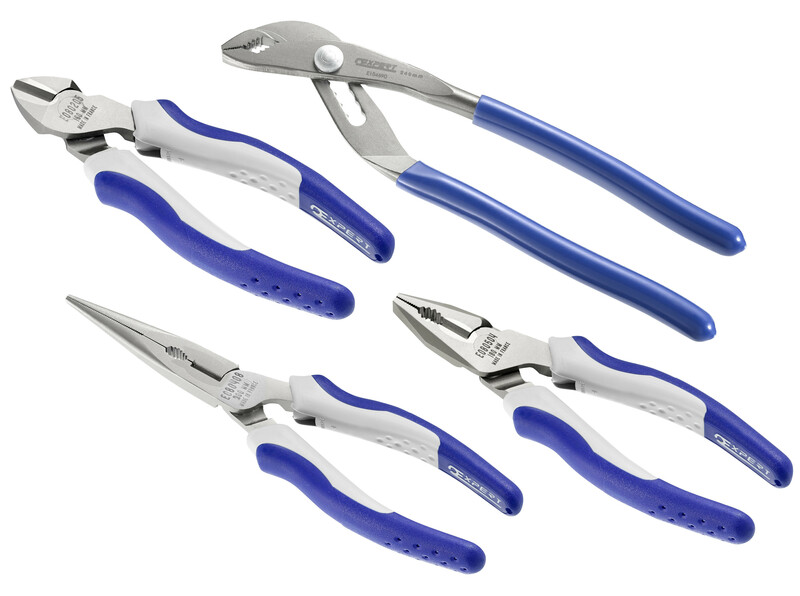 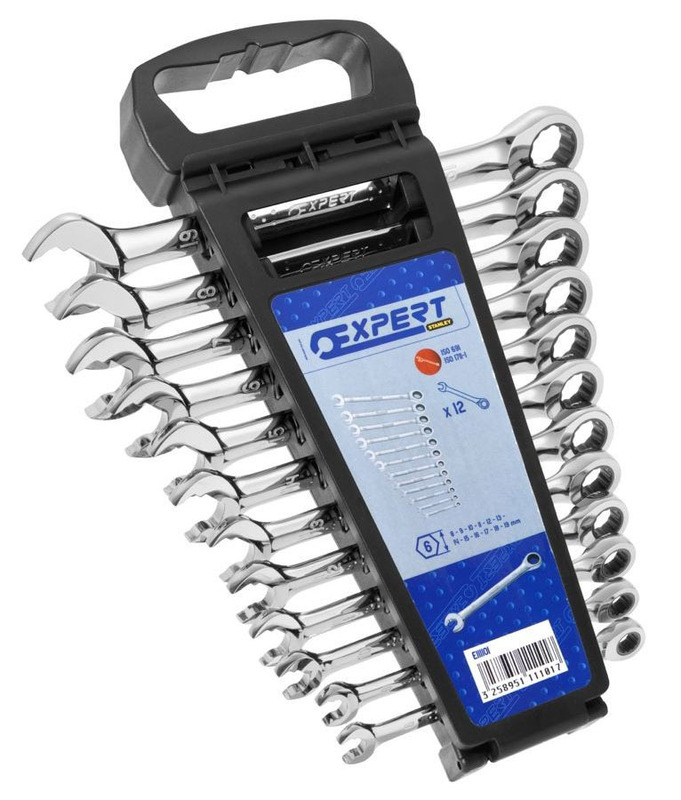 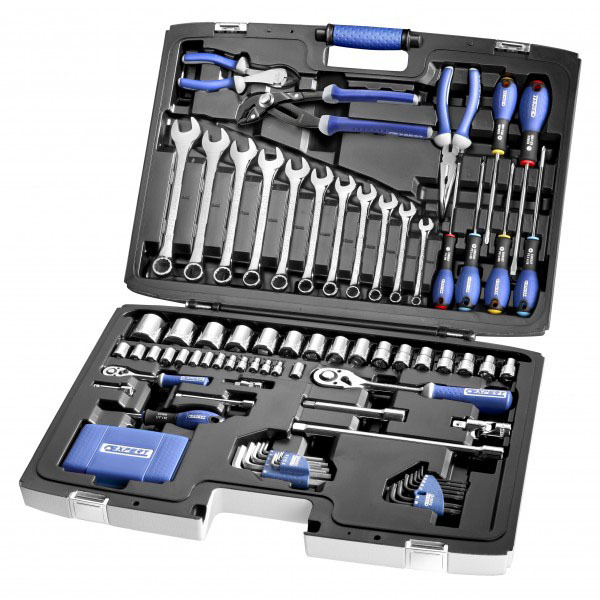 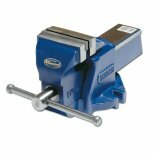 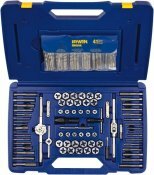 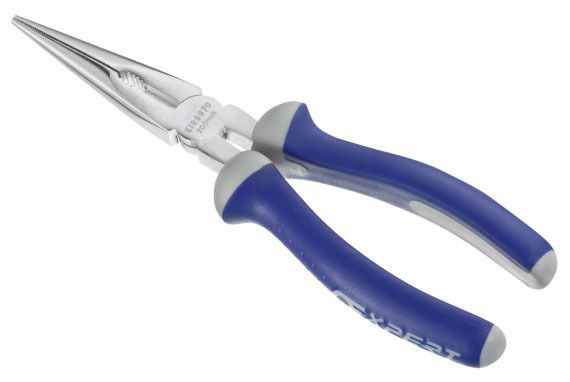 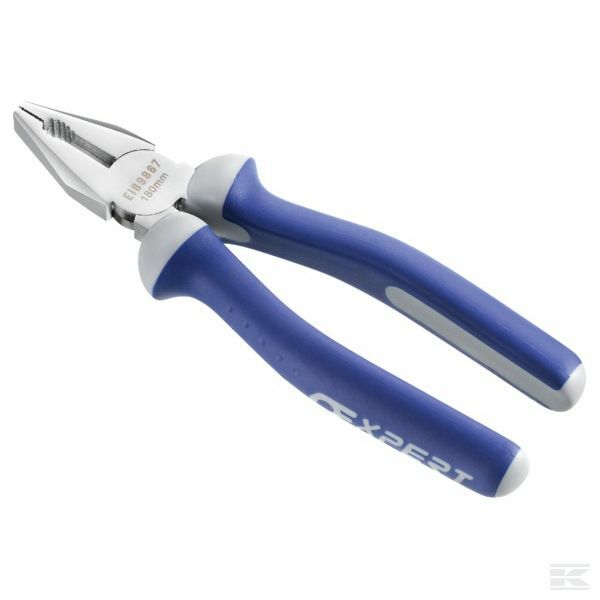 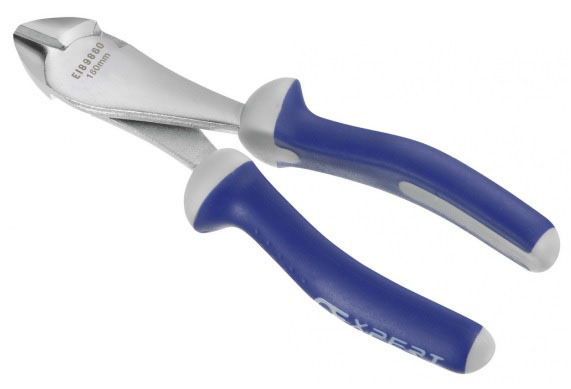 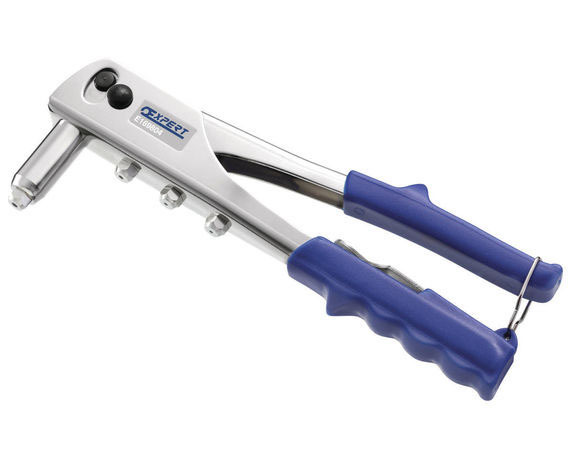 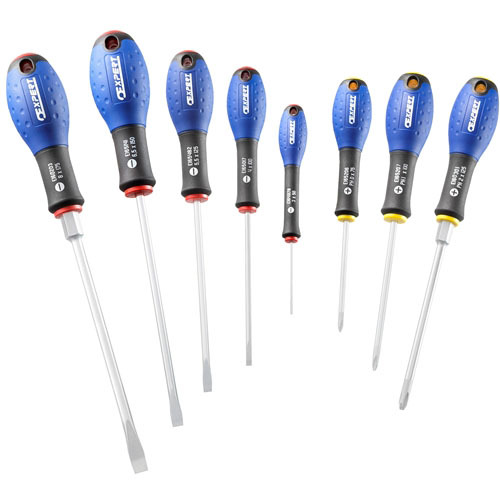 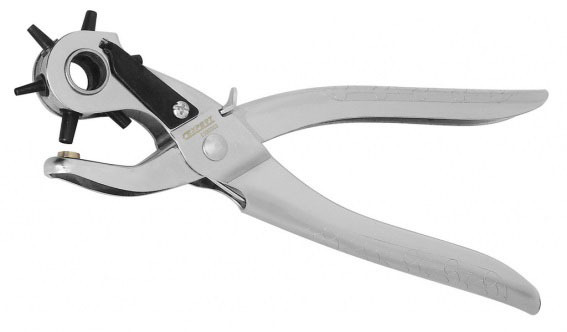 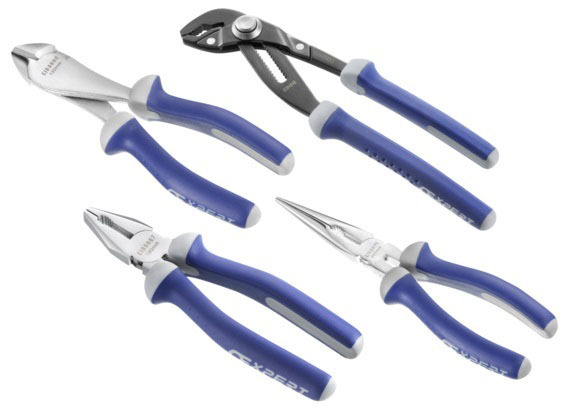 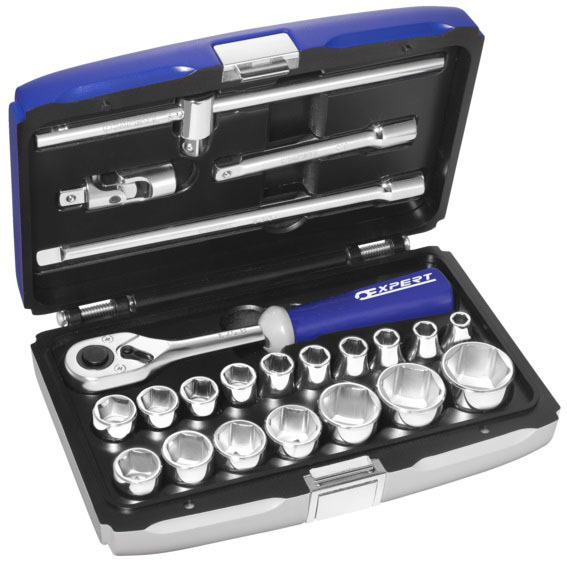 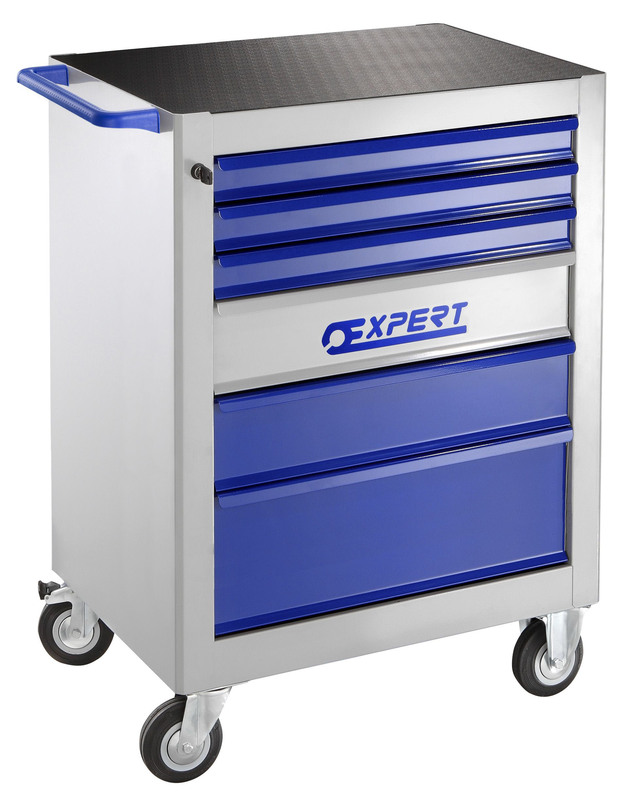 The pliers also feature machined jaws for maximum gripping strength and the moulded ProTouch handles for added comfort and less hand fatigue. 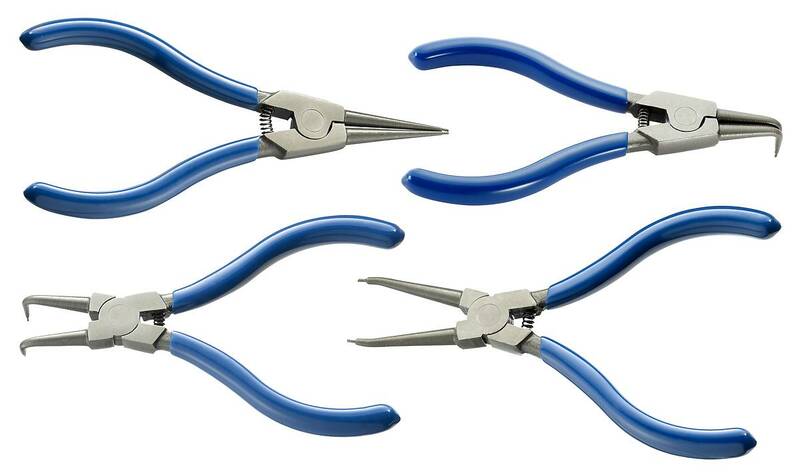 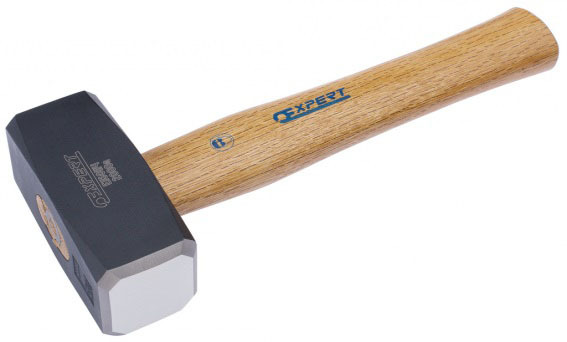 Consists of : Diagonal Cutting Pliers: 150mm (6in). 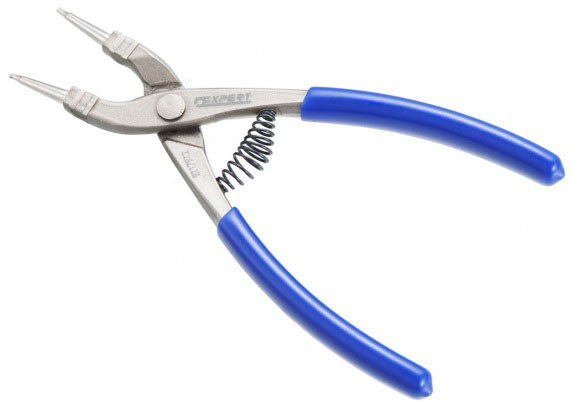 Long Nose Pliers: 200mm (8in).